Sunshine Brand » Brands » Toolwarehouse - Buy your tools online! 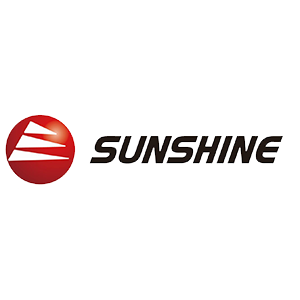 SUNSHINE, as a leader for the four-wheel positioning equipment and service of the post-vehicle market, is guided by accurate, outstanding and efficient core brand value. Sunshine products’ technical quality advances with the times to make sure the technology of customers’ equipment is advance. Our highly professional four-wheel positioning overhaul engineer provides all-round service to global users. We also keep upgrading the advantages of SUNSHINE brand in order to create the most reliable brand in the industry and lead the development of the industry.